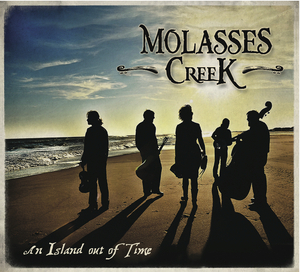 For 23 years, Molasses Creek’s high-energy performances and heartfelt songwriting has brought the love of their coastal home to the stage. 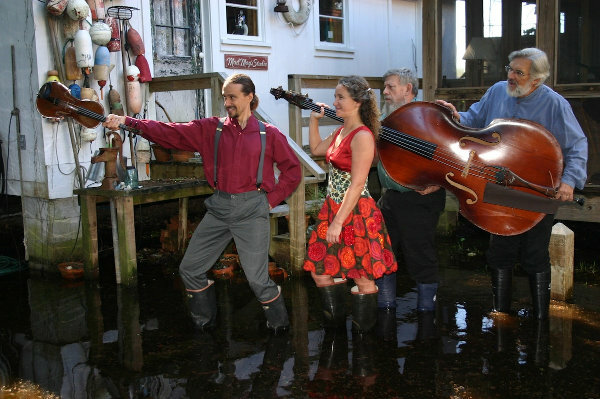 The band’s elegant harmonies and arrangements, stellar songwriting, blazing instrumentals, and quirky sense of humor have won loyal followers throughout the United States and around the world. 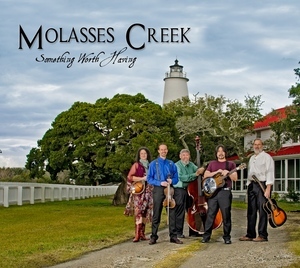 Award winners from Garrison Keillor’s “Prairie Home Companion,” Molasses Creek has recorded 15 albums, reaching the #4 and #5 spots on the National Folk Radio DJ Charts in 2012 & 2014. 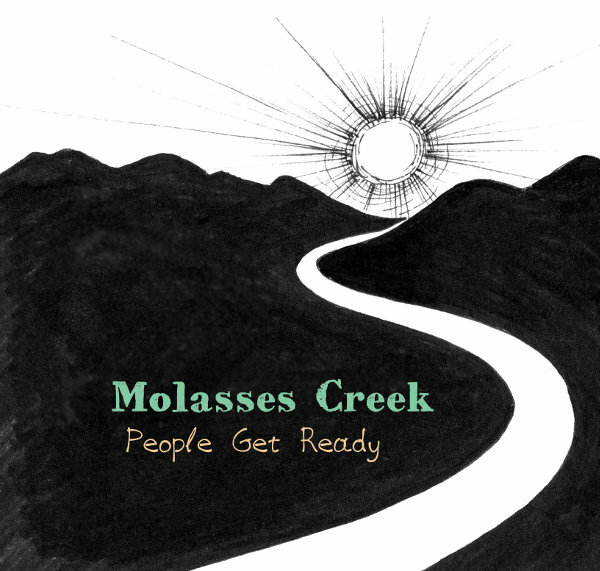 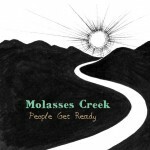 Their 2016 release, People Get Ready, is now available at island stores and through Molasses Creek’s website. 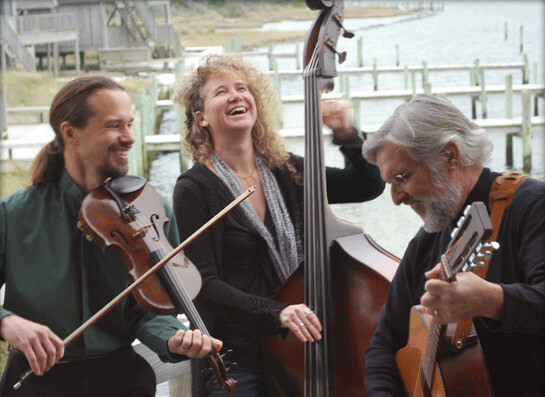 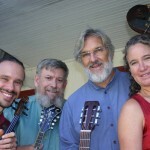 You can catch them in concert, June-September at Ocracoke Alive’s Deepwater Theater on School Road. 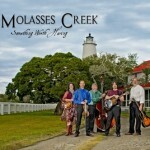 Wednesdays they host the Ocrafolk Opry (8 PM) and Thursdays a full Molasses Creek show (8 PM). 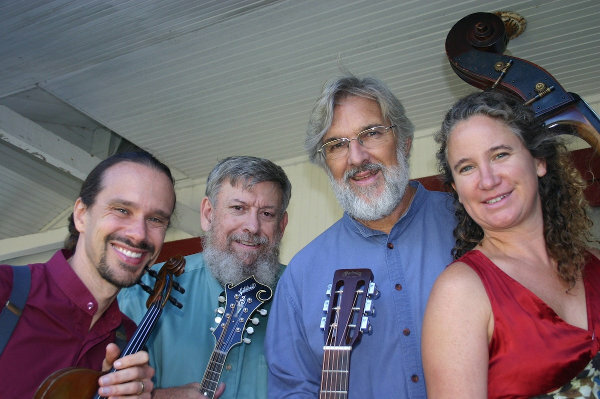 Fiddler Dave & Gary are also featured at brand new Monday night show, “Blackbeard: An (Historical/Hysterical) Account (7:30 PM). 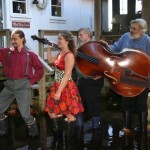 Shows do sell out, so reservations are recommended online or by calling 252-921-0260. 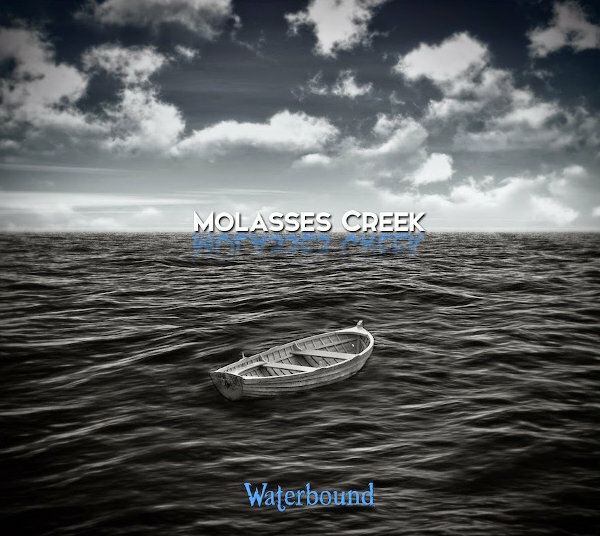 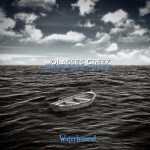 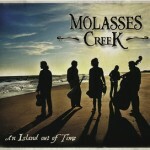 For tickets, videos, recordings and more visit www.molassescreek.com.